After a brief hiatus, RR is back in action! To kick off its return, here is a feel good, head bobbing hip-hop track from King Fantastic. 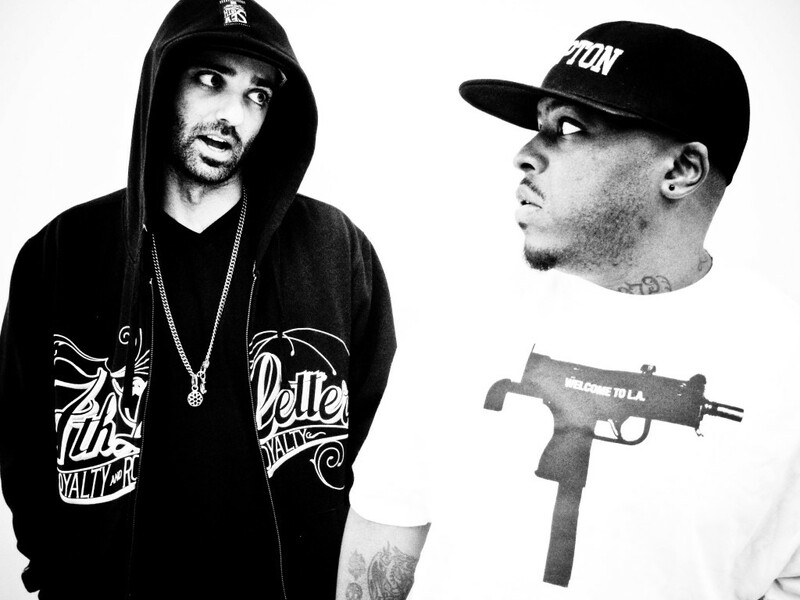 The duo consists of producer Troublemaker and currently incarcerated rapper Killer Reese One from Venice, CA. They describe their sound as west coast synthesizer beach bum gangster music. Andrew Germer remixes the track by keeping the integrity of the vocals while giving it some extra bump, bounce, and boogie. Get your boogie on and enjoy the weekend with this free download. Copyright 2012. Casual was created in WordPress by Obox Themes.